Tones of soft moss and leaf greens contrasted with classic cream, create a timeless and eternally elegant wedding colour scheme for your special day. Whether indoor or outdoor, welcome the beauty of nature and embrace rustic details for a classy country affair. Imagery lower left copyright of Carla Thomas Photopgraphy and Styling by Alex Peploe at Postscript Events. 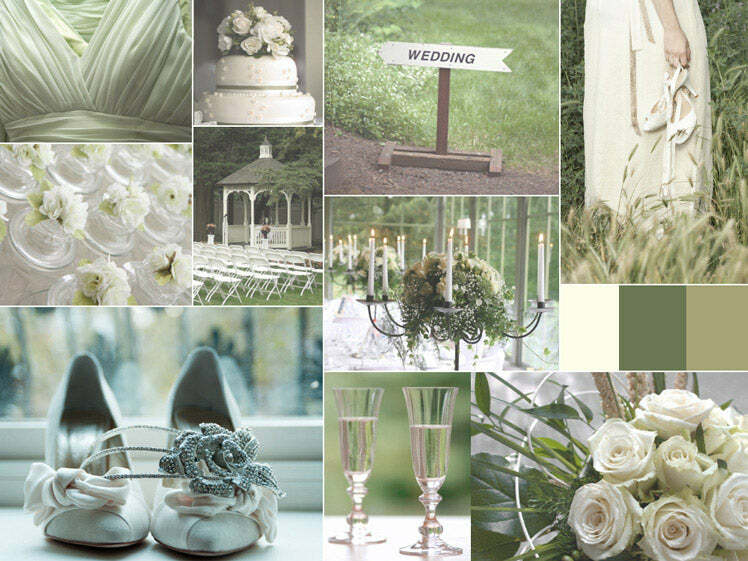 Follow Glitzy Secrets’s board Green Wedding Ideas on Pinterest.